With 12 years of experience, PB Earthworks is endorsed as one of the leading company with fully insured and certified providing earthmoving and excavation in Brisbane. We strive for excellence, safety and keeping up to date with all Rules & Regulations and Safety Acts. Our only aim is to provide 100% customer satisfaction work. We do what’s right, not what’s easy. No job is too big or small for us. Our contractors takes pride in every service provided to clients on time and on budget. Our dedication to excellence and quality make sure that your expectations are always exceeded. Our professional team has the experience and expertise to provide premium a earthmoving and excavation services in Gold Coast and Brisbane. We are enthusiastic to go extra mile to ensure your project gets great results. We are always motivated by new challenges, and enjoy pioneering solutions for each customer’s unique situation. Specialized equipment is essential to getting the job done promptly and efficiently. We have only the very best and modern equipment’s. 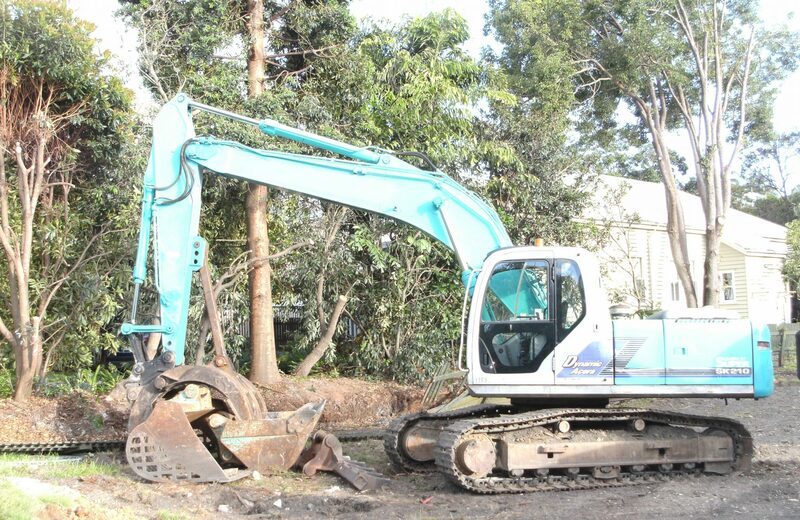 We provide top notch quality excavation service in Brisbane without compromising with safety and maintenance. All of our excavator’s contractors are fully certified and experienced. We know how important workplace safety issues are to the earthmoving and construction industries, so we make sure we go above and beyond the standard necessities. We have a proud history which gives us a vast experience to carry out safe and affordable excavating services. We have the latest and most advanced equipment to provide the highest quality services. Our team of experts proudly work for both commercial and residential properties. Call now at 0416215509 or Email @ pbearthworks.excavations@gmail.com for further information regarding earthmoving and excavation in Brisbane.